We feature top office Cubicles in Clackamas, OR from the top fabricators and distributors at a fraction of the cost. There are many factors to take into account when choosing new office furniture and cubicles. 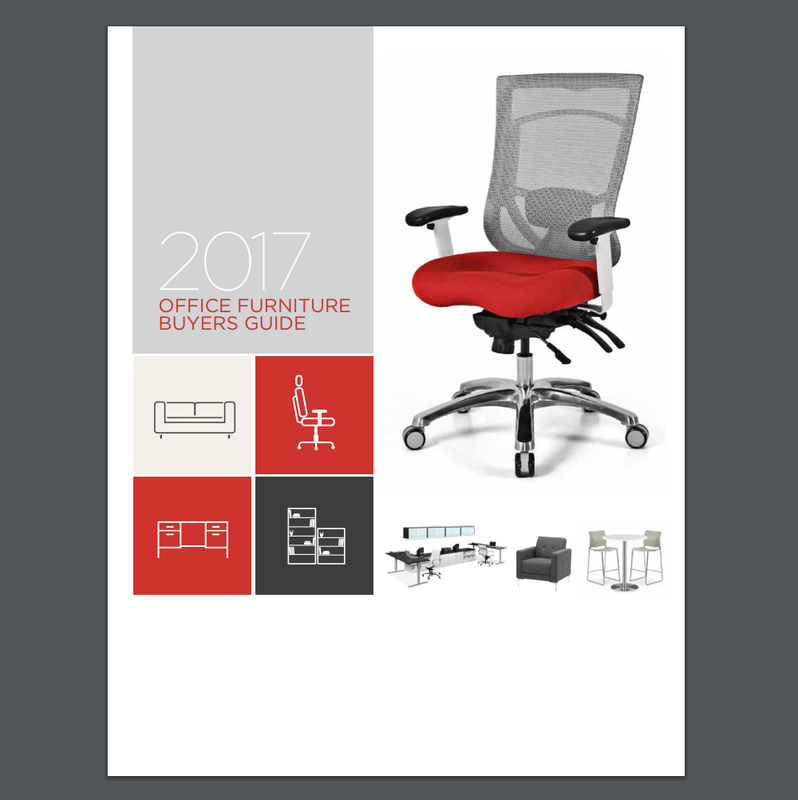 It’s important to know how many employees require specific types of office furniture. Fewer employees allows for a bigger budget for individual needs. However, spending big money isn’t always necessary. There are affordable office furniture options that allow for the creation of a healthy, happy, and productive office environment. Portland premier nw office furniture direct liquidators in the metro area.Strictly business discounts for commercial cubicles jobs. Today’s work environment in the business office is constantly changing. One way to stay flexible and comfortable while remaining professional is to use a local clackamas office furniture establishment and modular office configurations for your commercial office space.